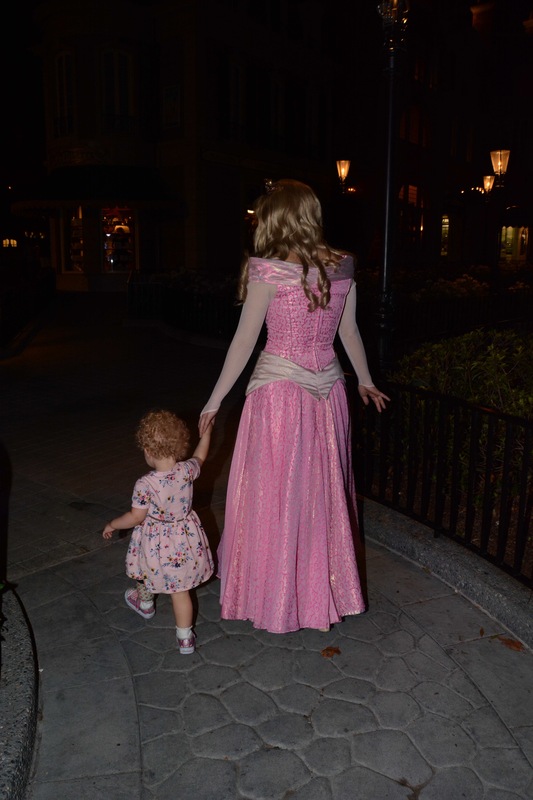 Juliette was born with fibular hemimelia and congenital femoral deficiency. Having to decide between amputation and limb lengthening was the most difficult decision ever had to make. Meeting and talking with other 50legs families allowed us to see the wonderful things that Jules could accomplish with amputation through POA. These families made our decision a little easier. We knew Juliette would be able to live an active life. We also knew we would have individuals we could turn to for guidance and understanding. However, traveling to Orlando twice a year and paying anything insurance wouldn’t cover carried with it a heavy financial burden. Juliette had her amputation when she was eleven-months-old. 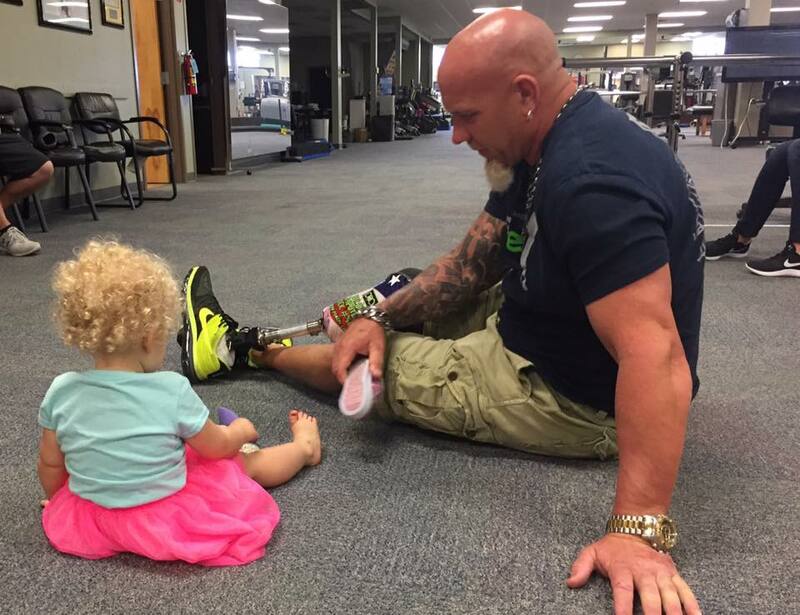 Thanks to 50legs, Juliette received her first prosthetic from POA when she was less than one-year-old. 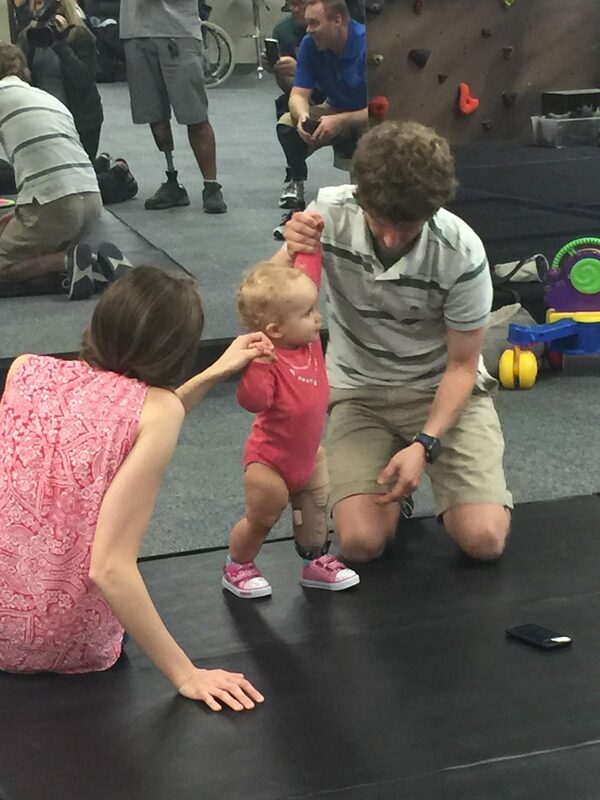 By her first birthday, she was standing by herself and walking two months later. 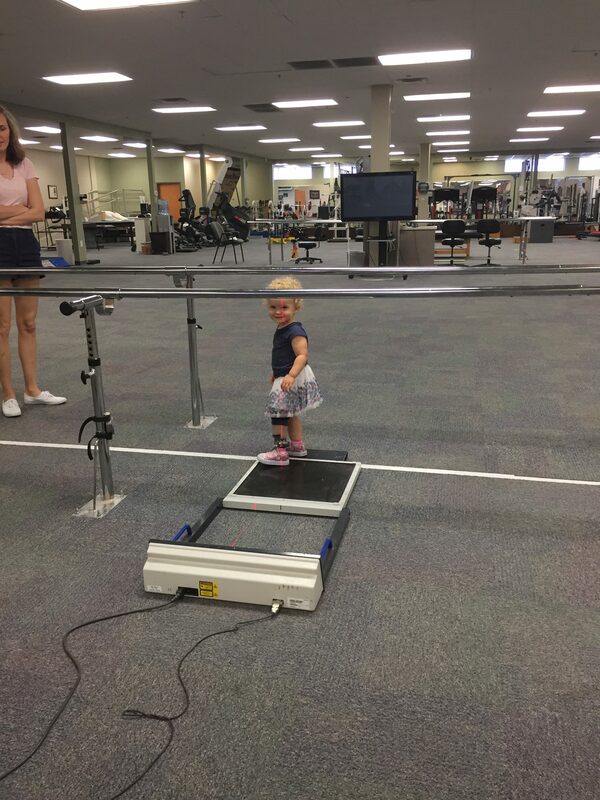 Now, at two-years-old, she walks, runs, jumps, hops, skips, and dances. There is nothing she can’t do and it is thanks to 50legs and POA. 50legs has meant so much more to us than financial assistance. It is having people to turn to when we have questions about amputations and prosthetics. It’s Juliette choosing to wear her 50legs shirt to gymnastics and pointing to the logo telling everyone, “my ‘teve’”. It is having people who understand and share excitement in everything Jules can do. It is hearing the success of others and seeing that Juliette will continue to conquer every obstacle that comes her way. 50legs has given us a chance to see a present and future for Juliette that isn’t just normal, it’s extraordinary. 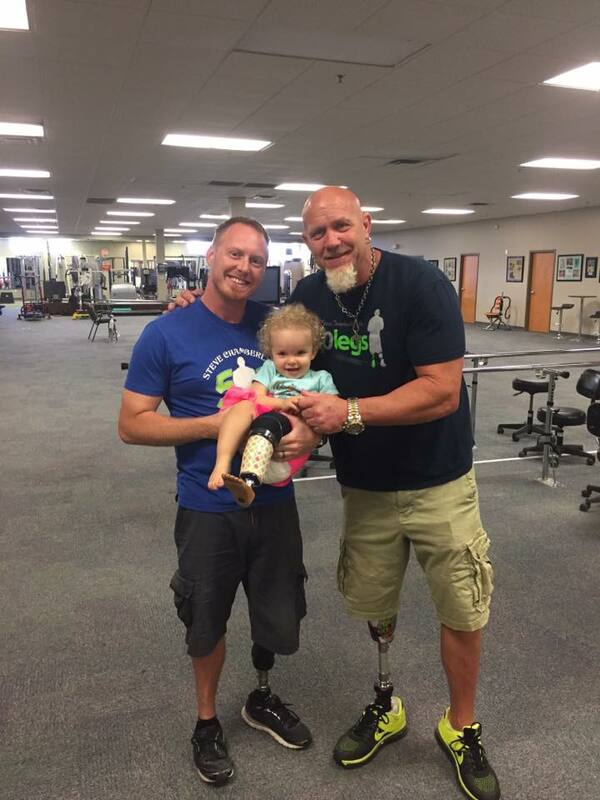 We are so proud to be a part of the 50legs family and thankful for all they continue to do.